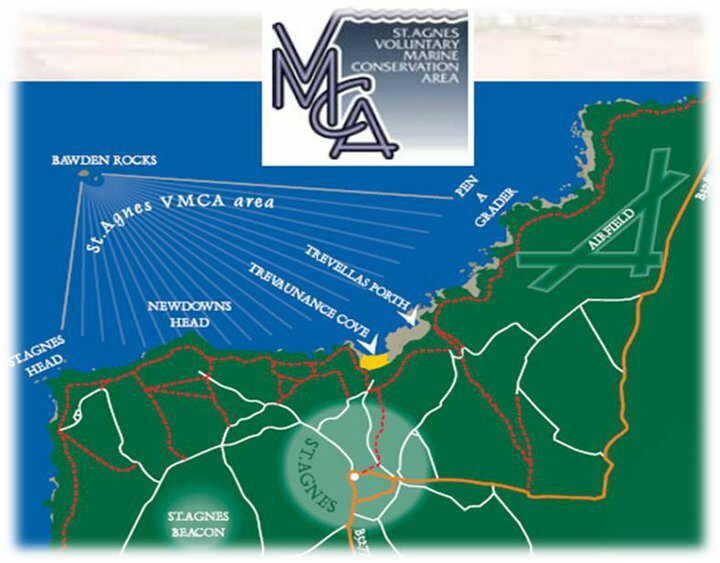 The St Agnes Voluntary Marine Conservation Area (VMCA)was set up in 1997 by a group of local people interested in fishing, diving, seabirds and the marine environment in general. St Agnes VMCA was set up to cover the area inside a line North from St Agnes Head out to include Bawden Rocks and the fabulous rocky reef around it, then inside a line running east from the rock to the cliffs at Gadger to include the rocky shore at Trevaunance Cove and the grey seal breeding caves along the coastline. After a number of years running events and research, activity dwindled before being re-invigorated by Cornwall Wildlife Trust’s Your Shore Project in 2009. The Your Shore Project ran for 3 years and in 2012 enabled the St Agnes volunteers to form their own Local Specialist Group of Cornwall Wildlife Trust called St Agnes Marine Conservation Group. 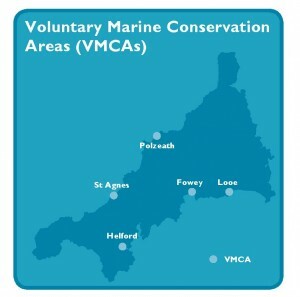 There are 5 VMCA around Cornwall – at Looe, Fowey, Helford, Polzeath and of course St Agnes. These unique stretches of coastline, containing special, diverse wildlife habitats, are often also areas with increased public activity and strong local communities. They are places where a healthy marine environment is important for people’s livehoods as well as for wildlife. VMCAs are established to stabilise the balance between the two, and they do so by encouraging awareness about our fantastic coastline and just why we need to do our bit to protect it. VMCAs really can make a difference in conserving our marine environment. Through the events that we run, we can change the ‘out of sight, out of mind’ attitude to the underwater world and open people’s eyes to the beauty of our coastline. 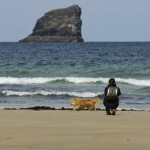 Discover the stunning beaches within and near to the St Agnes VMCA. 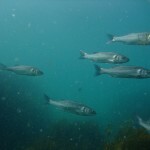 Cornwall has some fanastic beaches and cliffs for sea fishing, so there is plenty of opportunity for a fish supper for the experienced and novice sea anglers alike.